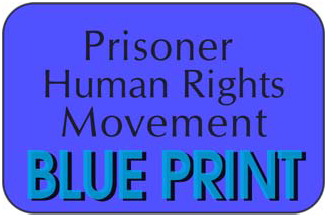 For more info: call 510-426-5322, email phssreachingout@gmail.com , visit Prisoner Hunger Strike Solidarity on Facebook. (sometimes) guards shining their flashlights into the prisoners’ eyes. This cruel sleep deprivation, day and night, is causing serious psychological and physical harm. The checks seem to be retaliation for effective human rights organizing by people in SHU, namely the largest hunger strike in history (in 2013) and the recent successful settlement in the class action lawsuit, Ashker v. Governor Brown. 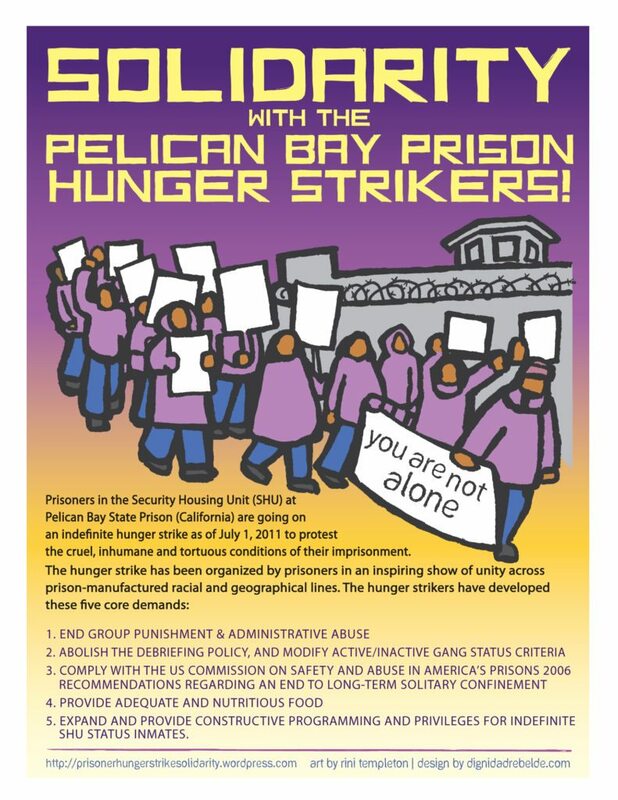 Is this devastating sleep deprivation CDCr’s attempt to prevent further effective organizing by people in solitary confinement? The checks are serving no welfare or security purpose; they are only harming the prisoners, mentally and physically. These disruptive 30 minute checks, 48 times a day, must STOP! This entry was posted in Action Alert, litigation, Uncategorized and tagged #StopTorture, 30 minute checks, Assembly Member Bill Quirk, California Public Safety Committee, CDCR Director of Adult Divisions, Facebook, human-rights, John R. Martinez, Kelly Harrington, Pelican Bay State Prison SHU, Prisoner Hunger Strike Solidarity, Prisoner Hunger Strike Solidarity Coalition, protest, Rally, retaliation, San Francisco Bay View National Black Newspaper;, San Francisco federal district court, Secretary Jeffrey Beard, security welfare checks, Senator Loni Hancock, sleep deprivation, solitary confinement, torture. Bookmark the permalink. Is this still happening despite the compromise? Hello, I am very frustrated with the fact that when you send money to inmates jpay charges a FORTUNE! Is there any petition or action that has been started to try to change this?